Excellent article. 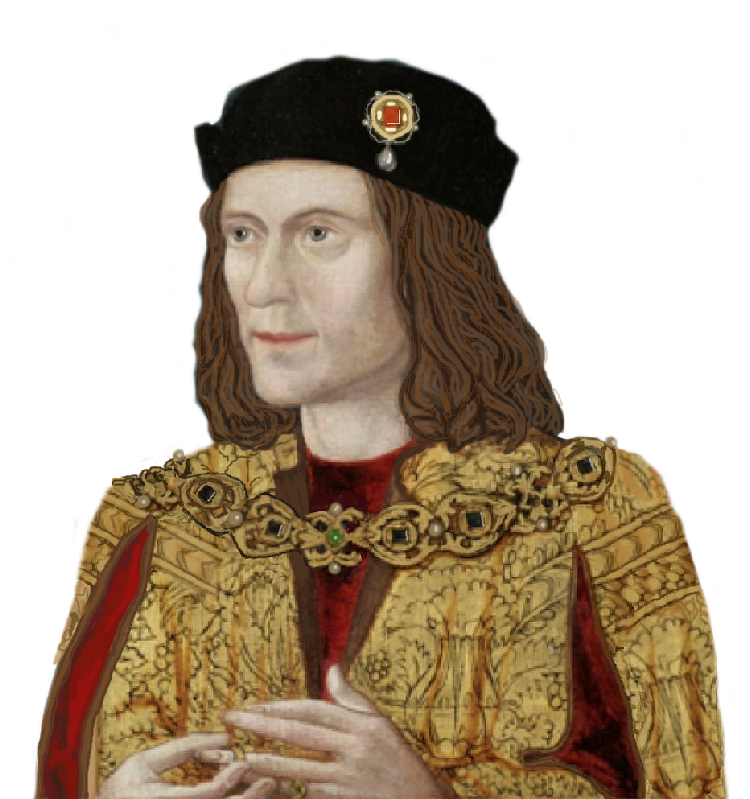 We Ricardians should know more about the Mortimers, after all, they formed a very important part of the House of York’s claim to the throne. I thoroughly enjoyed reading this. More Mortimers, please.